The Miami International Boat Show brings power and sail together to create one incredible event at one spectacular location. 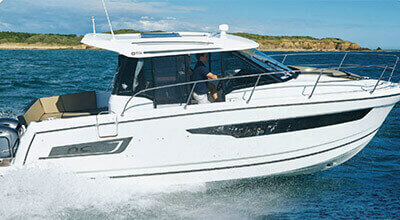 See and experience the best in boating from around the globe and over 1300 boats on display. 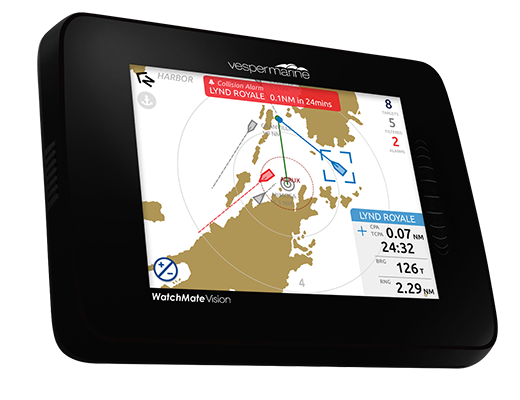 Visit us at the Vesper Marine Stand C805 and see our latest smartAIS transponders and view a demo of WatchMate Vision2 and its innovative smartphone and smartwatch apps. 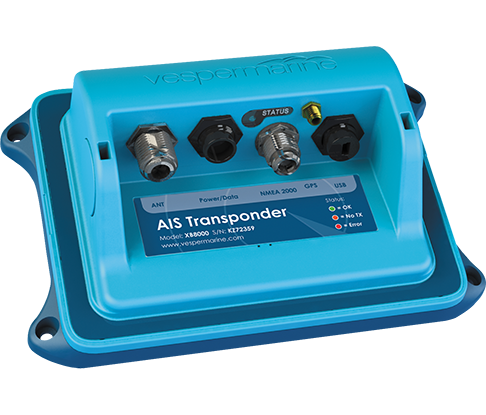 We also have exclusive deals on transponders, only at the show. 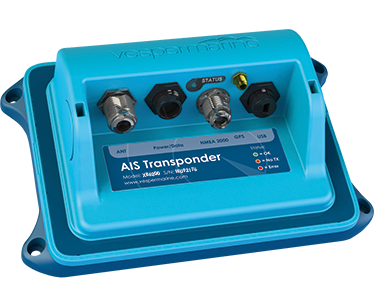 Choose a Vesper Marine transponder. It could save your life. NMEA 2000 Gateway translates NMEA 2000 navigation instrument data to WiFi, USB and NMEA 0183 devices. 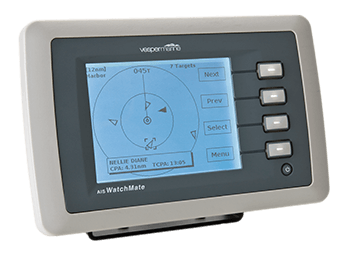 Upgradable AIS platform with firmware updates directly from your smartphone or tablet using the WatchMate App. Fully Waterproof IPx7 rating so it can be safely mounted anywhere. Includes an external GPS antenna. Fully waterproof IPx7 rating, so it can be safely mounted anywhere. Winner of the Practical Sailor Editors’ Choice Award 2017. Galvanically isolated USB and NMEA ports protect your transponder and con¬nected equipment from high current damage. Fully Waterproof IPx7 ratin, so it can be safely mounted anywhere. Winner of the Practical Sailor Editors’ Choice Award and DAME nominee. 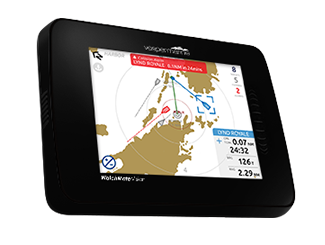 50 channel built-in GPS receiver with high speed 5Hz update rate and WAAS/ EGNOS for higher resolution and smoother tracking of AIS targets. NMEA 2000 Gateway translates NMEA 2000 navigation instrument data to USB and NMEA 0183 devices. Upgradable AIS platform with firmware updates via USB and your computer.